Vichy has a new fabulous collection of makeup out! 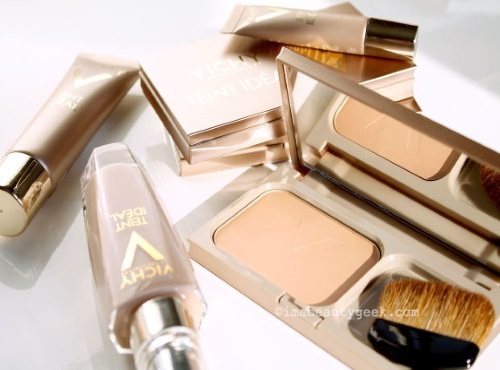 Enter to win a complete set of Vichy Teint Ideal Makeup in your shade from Beautygeeks! Plus while you are here, read more about this Vichy line and get a Free Sample to try out here! Contest closes Monday, September 26, 2016.